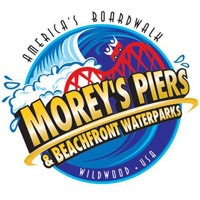 Enjoy all of the excitement and rides that Morey's Pier's and water parks have to offer! Stop in the front desk to pick up a brochure! Located directly on the beach in Wildwood New Jersey! 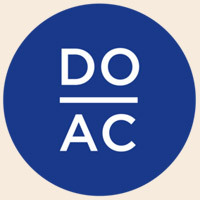 Just a short drive away, Atlantic City is famous for their world famous casinos and night life. Stop by the campground store to see if we have any information on events or activities going on in Atlantic City, NJ. 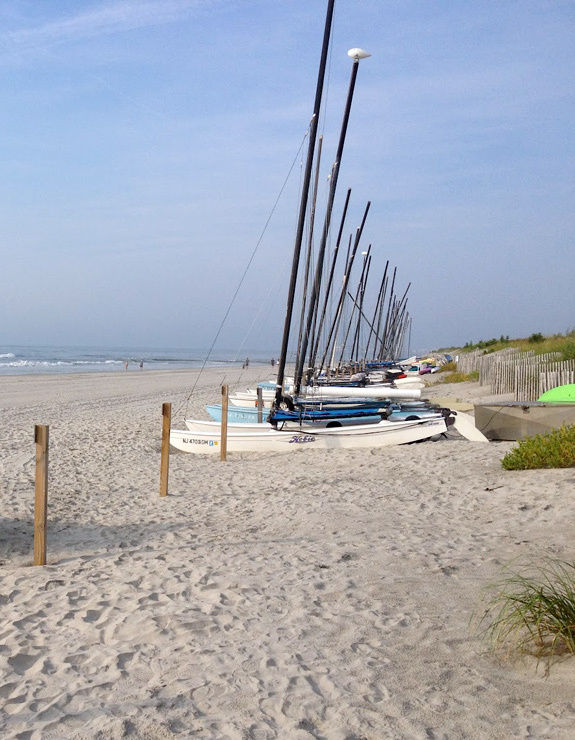 Stone Harbor's Atlantic Ocean beach is being readied for the summer season. Enjoy the cool breeze off the ocean or enjoy a refreshing swim in the best beaches at the Jersey Shore!